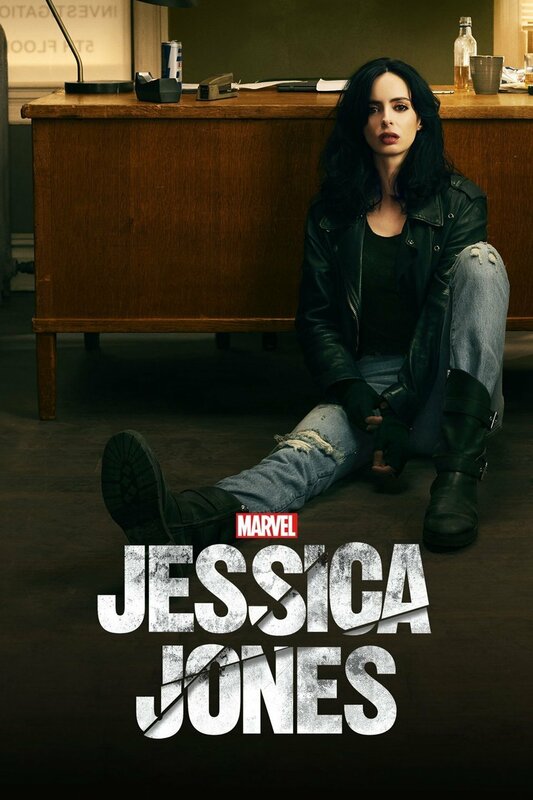 The second season of Marvel's Jessica Jones on Netflix is just as satisfying as the first. If you liked the first season you'll love this one. 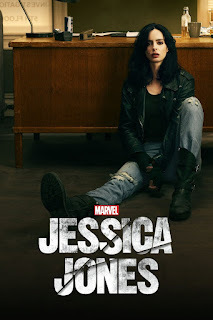 In the second season of Jessica Jones, we get 12 episodes of more gritty, impatient, powered-up Jessica and after events of last season and killing Kilgrave, she is now known throughout the city as a super-powered killer. She has fans and detractors because of those events, not to mention the loss of her anonymity. Now, as she starts to put the pieces of her life back together, she finds herself on a case that leads her on the path of self discovery, literally. Jessica ends up on the trail of the people who created her, who made her super-powered. But her life is not as 'below the radar' as it used to be so it's a bit tougher to pull off the stint. And she starts to realize that these poeple did some awful things to develop the science that ended up saving her life from a terrible car accident and subsequently, powering her up. But through it all, Jessica keeps her trademark sarcasm and rough promiscuous edges that make her a bull in a china shop of life. Meanwhile her buddy Trish has her own issues that are peppered throughout the story, there's also a competitive private investigator trying to take over Jessica's business and a bunch of other things. We also see events from Jessica's past that helped maker her who and what she is today - and we see when she acquires her trademark leather coat, where her PI business name orginated from, and even when she was almost acting like a normal citizen in the world, before she got all dark and sour. A lot more about Jessica is revealed in this second season, fleshing out her personality and life. Despite what emotional damage we saw her develop from being a victim of Kilgrave's, we see that it went beyond that or started long before him. You will love seeing Jessica's past fleshed out filling in a lot of blanks we didn't realize we wanted to see. If you're on the bubble about watching the show, I think you should take the dive and enjoy the ride.